JFK was actually talking about current events of the cold war and how nontraditional enemies were gaining information on how the US was battling this war. In this speech JFK actually points out "the need for far greater "official" secrecy"...as well as "the need for a far greater public information". -- JFK admits "I have no easy answer to the dilemma that I have posed," but also states, "and would not seek to impose it if I had one." This a major difference from where todays elected officials stand. Keep in mind that this speech (April 27th, 1961) was made a week after the failed Bay of Pigs invasion (April 17th-19th) and at a time when the US was assisting the South Vietnamese Government against Viet Cong insurgency actions. The address is an appeal for responsible co-operation between the Press and the Government, that fair criticism is warranted while recognising a need to withhold information that can aid the Communists. He is helping re-enforce the message that despite the failure in Cuba, the US is still seriously engaged in the Cold War against the Soviets, that unconventional and non-military threats of many kinds abound. JFK's appeal for an open, responsible and critical press is still a great message for the people of today, especially considering the War on Terror - a conflict that was started by the false flag attacks carried out on September 11, 2001. Limits on drone strikes that can kill virtually anyone, anywhere? Having killed hundreds if not thousands off people using remotely piloted aircraft, or drones, the Obama Administration has not been very forthcoming in explaining the legal justification for targeted killing or the limits placed on its use raising troubling questions about the ability of the CIA to kill virtually anyone, anywhere, as I show in this video. Note: "Debunkers" will point out that the audio of the Tower "collapsing" in the above video, which comes from the Discovery Channel's Inside the Twin Towers documentary, is not the correct soundtrack. There has been dispute about this, but I have it on good authority that one of the people involved in the capturing of the video did say the audio on the Discovery Channel piece was not correct. A "debunker" victory? Not so much, because this person also stated the following, "Both myself and the senior fire officers who were with me at the time mentioned in our written statements to the NYPD that we thought their had been an explosion before the tower collapsed. The "debunkers" can call me a liar if they want, but I'm not, this conversation did take place, unfortunately no agreement was made on quoting this person by name. FAQ #4: Sounds of Explosions? Labels: 9/11 No Sound Claim, Why weren't the sounds that were heard during the destruction of the WTC skyscrapers on 9/11 as loud as the blasts heard in videos of acknowledged controlled demolitions? "On February 21, 2012 a young lady, whose identity we've chosen to keep private, arrived in our office with a box of letters she found in an old farmhouse she recently purchased. The letters capture correspondence between Tara Young and her boyfriend, Blake Watson. " And so the story begins. We learn through Tara and Blake's letters what transpired after that night Blake saw something he wasn't intended to see. We learn what happened to turn their world upside down. Their love tested, the mystery unfolds with a chilling realization and an explosive reveal. 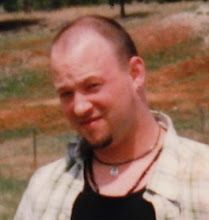 What we never learn is what happened to Tara Young and Blake Watson. In our fictional account, we provide truther information encased in a love story and mystery. We decided to write in this vein in order to attract those who refuse to read all the scientific information and documentation available. 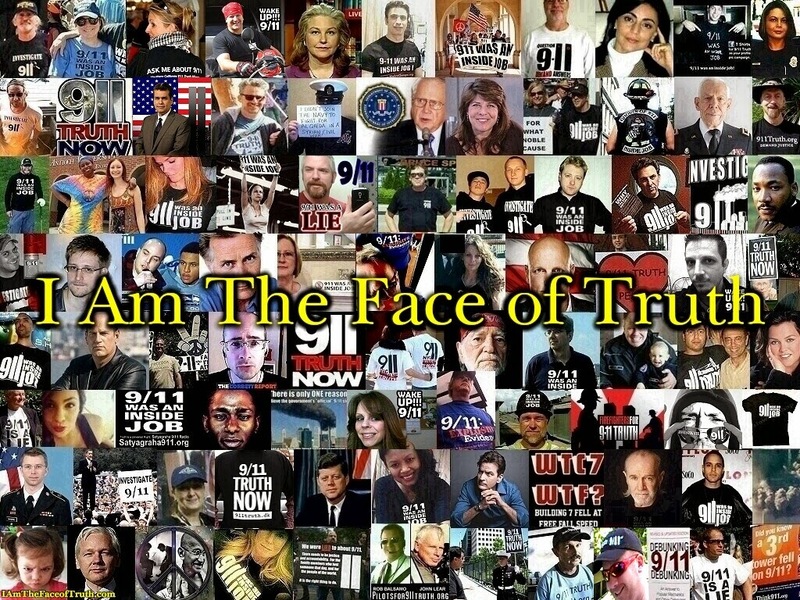 Movies, books, interviews, conferences have all laid out the truther story. We thought casting this in a love story would help reach more individuals. We hope we are right. 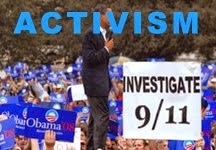 Great article on ae911truth.org right now teaching "How to Handle False Arguments Used to Reject the WTC Evidence." 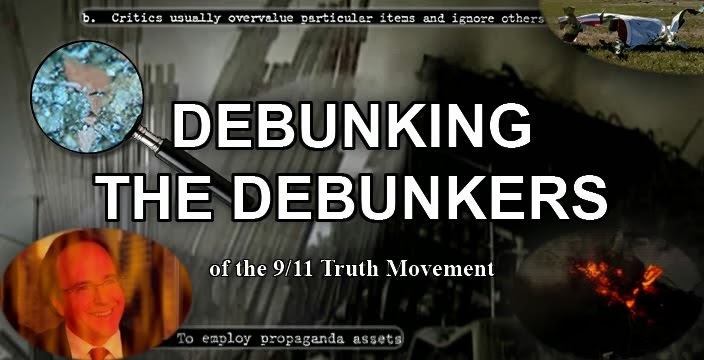 The piece notes, "Links to AE911Truth.org and the informative FAQ responses listed on the website can also be utilized." 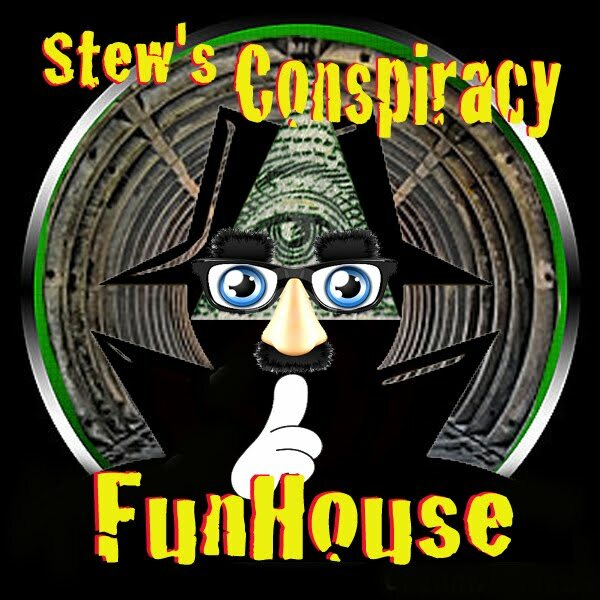 Antonello talks with Richard Gage, founder of Architects and Engineers for 911 truth about the "official story" of September 11, 2001 and debunks NIST and Popular Mechanics attempt to debunk them. 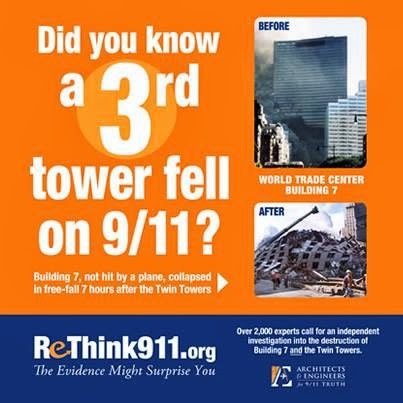 The Twin Towers, Building 7 and much more. Rachel Maddow spoke to NBC News' Michael Isikoff Monday night about his acquisition of a Justice Department white paper that lays out some of the Obama administration's thinking behind its practice of killing American citizens with drone strikes. Isikoff landed a major scoop for NBC, which immediately splashed the white paper on its website. In it, the Justice Department says, according to Isikoff, that: The U.S. government can order the killing of American citizens if they are believed to be "senior operational leaders" of al-Qaida or "an associated force" -- even if there is no intelligence indicating they are engaged in an active plot to attack the U.S. Although evidence suggests that the paper is not the official memo which laid out the administration's guidelines for the killing of Americans such as Anwar al-Awlaki, it does provide a partial look at how Obama justifies such strikes. Maddow noted that the details of the paper, as well as other questions surrounding the Obama administration's policy, are certain to come up when his counterterrorism czar John Brennan faces Congress during his confirmation hearing for CIA director on Thursday. She wondered, in particular, whether the administration thought its rights to kill Americans extended to people inside the United States. "Could the CIA or any other intelligence agency come kill you if the appropriate high-ranking official in the Obama administration -- say, President Obama -- decided that you were affiliated with al-Qaeda and you were a threat and you might act imminently to endanger this nation, could you then legally be killed as you laid in your bed?" she asked. She then turned to Isikoff, who said that the paper "fleshes out some of the arguments that have been made publicly, and in ways that in some instances contrast with what has been said publicly." The paper says that anyone targeted for killing must present an imminent threat and that their capture must be unfeasible before they can be hit with a drone. Isikoff noted that the interpretations of what a threat means are "a bit more elastic and open to interpretation" than previously known. "They refer to a 'broader concept of imminence' than direct active intelligence of a plot against the US," he said. "In fact, it explicitly states that imminence does not mean that the United States has to have clear evidence that a specific attack on US persons or interests is underway. If the US believes that the target has in the past been involved in such violent activities and the target has not renounced such activities it can be assumed that they are an imminent threat now and that that would justify an attack." "The definition for why a capture [instead of a killing] is impractical also seems to be very, very wide," Maddow said. Essential information to help understand the present War on Terror. False Flag terror is real. Elements inside Western Governments do organise murder. This has been going on for many decades. From blog contributor John-Michael Talboo's post "The CIA Commits Over 100,000 Serious Crimes Each Year." 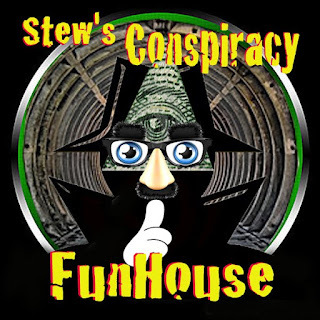 Stew's Conspiracy Funhouse Audio podcast,(conspiracy based sketch comedy,) Kicking off our 3rd year with our best episode yet! Doomsday Preppers gets blasted, a game show parody exposes the Bush family, and an interview with Skeptic Michael Shermer. Plus new parody commercials and music from Slang Girl.